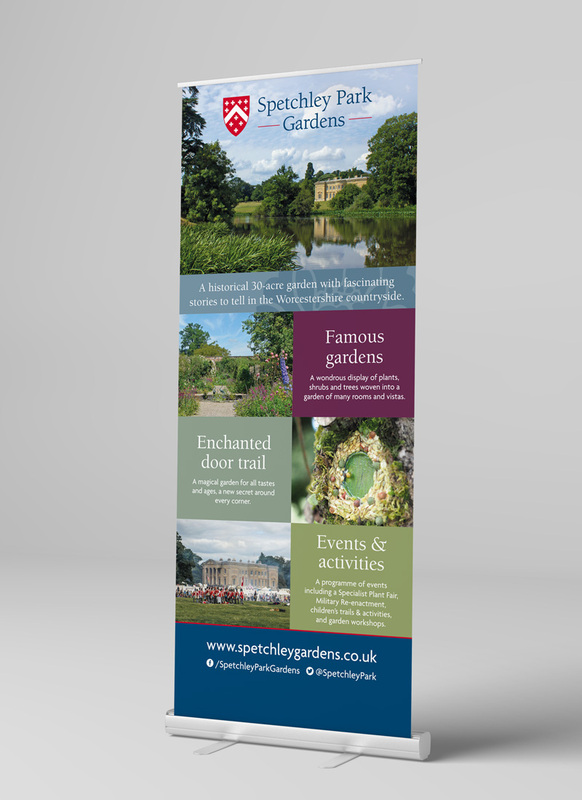 Spetchley Park Gardens approached us having been impressed by our work. 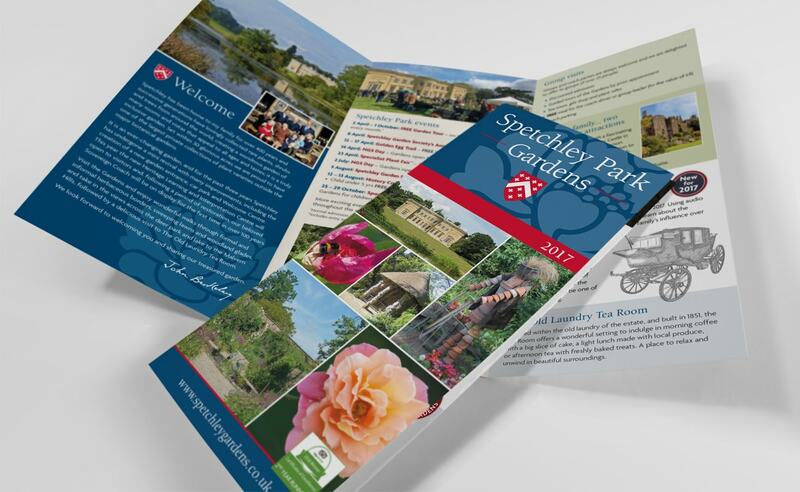 Their branding was tired and so they required a complete refresh of their branding and marketing assets. 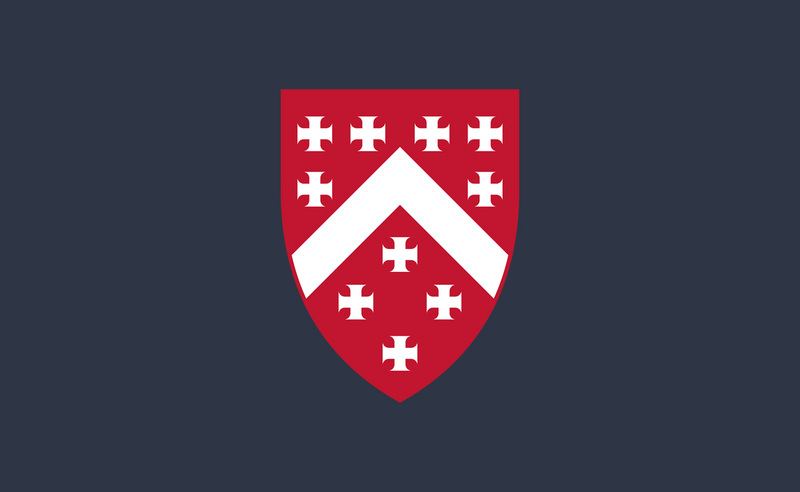 We developed a revised logo with a simplified shield and word mark. 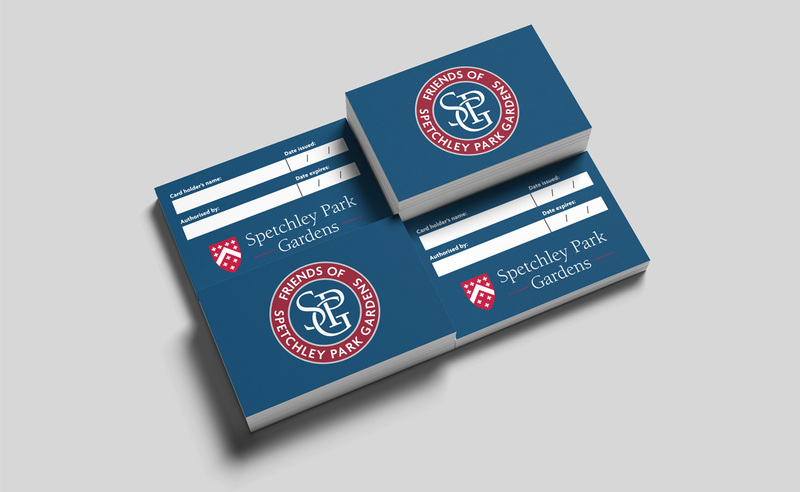 New brand colours, typography and strategy were introduced and these formed the basis for newly design leaflets, posters and flyers. 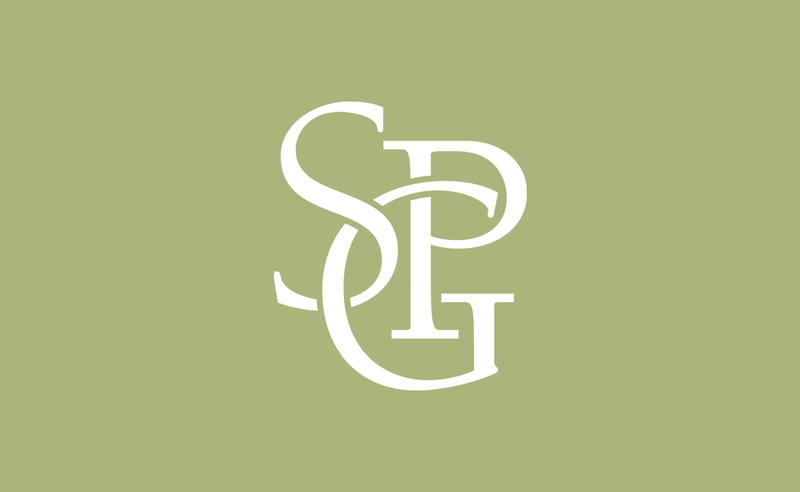 We introduced the SPG interlocking logo to resemble a garden parterre, as a sub-brand. We also carried out an extensive replacement of their existing signage. Since the rebrand SPG have consecutively received the Trip Advisor Certificate of Excellence award. © 2019 Ad-lib Design Partnership Ltd. All rights reserved. Ad-lib Design Partnership is a limited company registered in England and Wales. Registered number 6062638. VAT Registration number 396262619.